Discussion in 'Classifieds' started by VillainOfNash, Apr 9, 2019. 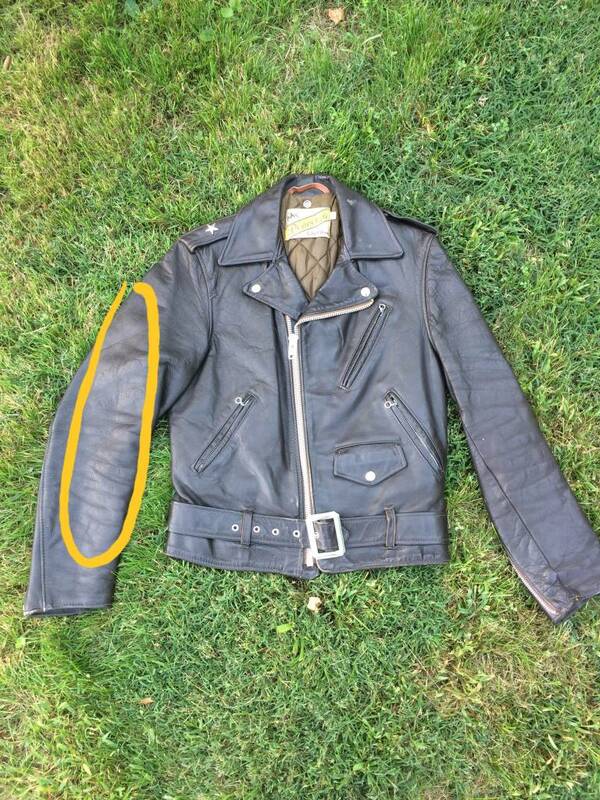 The jacket is in excellent shape, and fairly rare, you don’t see many in this color. 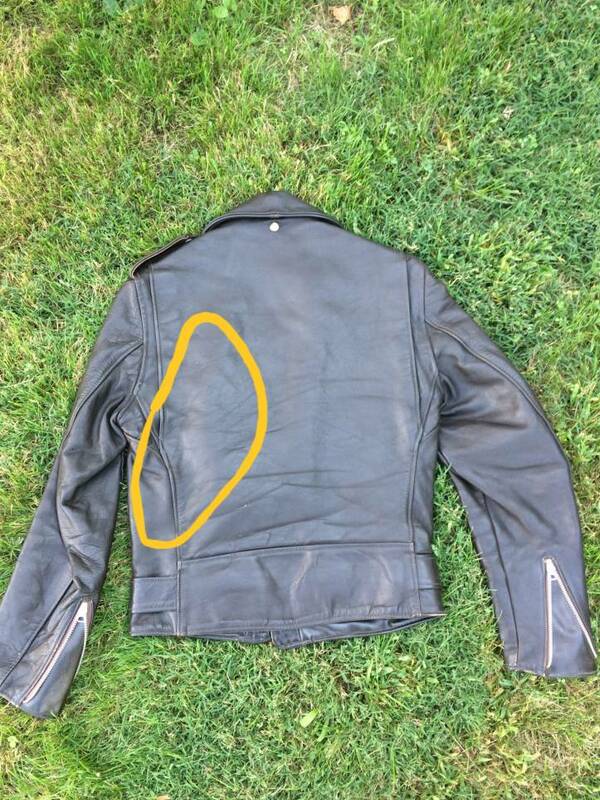 It’s missing one star off of the shoulder, but it’s just detached and is included with the jacket. Liner is in great shape, and all the buttons and zippers work as they should. Asking $365 shipped CONUS (F&F PayPal or add 3% for fees) Can be shipped worldwide for additional shipping cost. I'interessed in the jacket can you negotiate? The only tag inside other than the care instructions tag on the hip of the lining is one inside the coin pocket the Lot indication is blank, and the Size is 36. You realize that's just sun reflecting off the jacket? ton312 and VillainOfNash like this. Sometimes avoiding a sale is better than making one! VillainOfNash and Monitor like this. 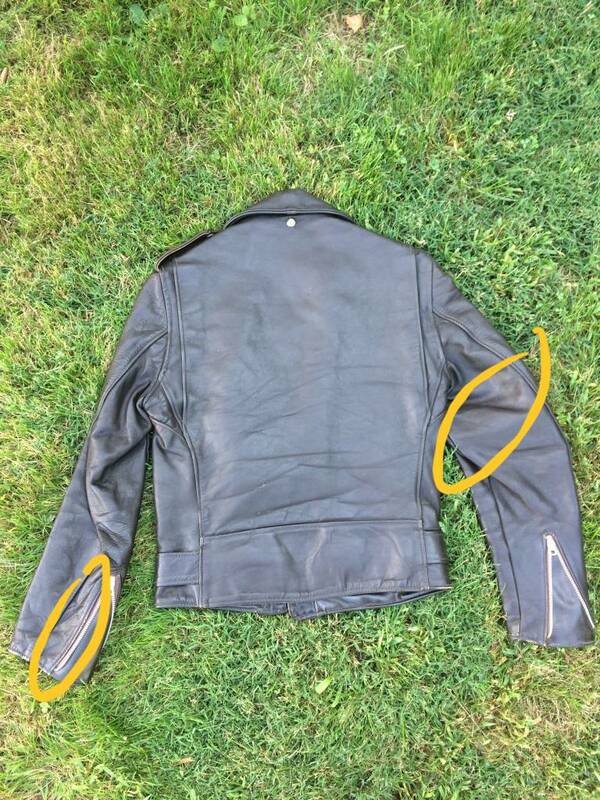 @bvinh According to Gail over at Schott this is most likely a late 70’s style #618 if that makes any decisions for you. VillainOfNash, ksozay and JMax like this. @ton312 When you know it deserves a firm face palm gif but it's close to Easter so you take it a little easy.